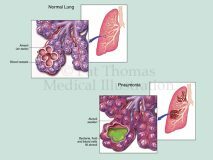 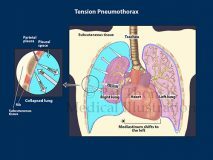 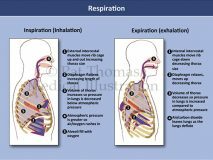 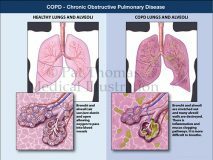 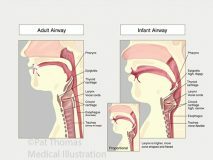 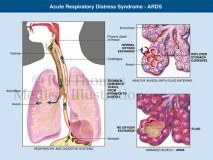 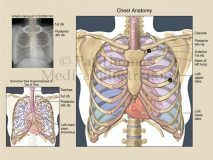 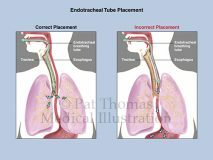 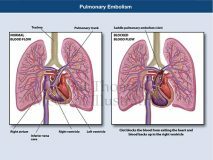 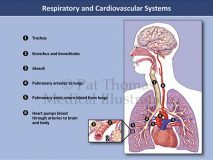 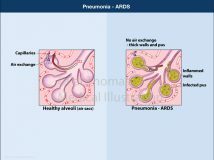 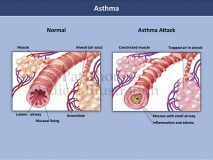 Respiratory | Pat Thomas, CMI, FAMI Board Certified Medical Illustrator - Chicago, Milwaukee and Madison WI. 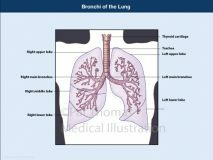 Click on an image and noting the stock number, request that a sample be sent to you. 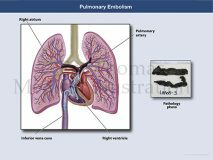 Customization to your case is my specialty and if the stock image is not exactly what you want, we can work together to reach your needs. 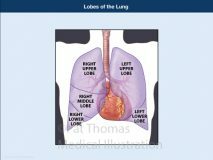 Please submit the form for additional queries.